Lately I've been throwing a movie on late night after doing work. 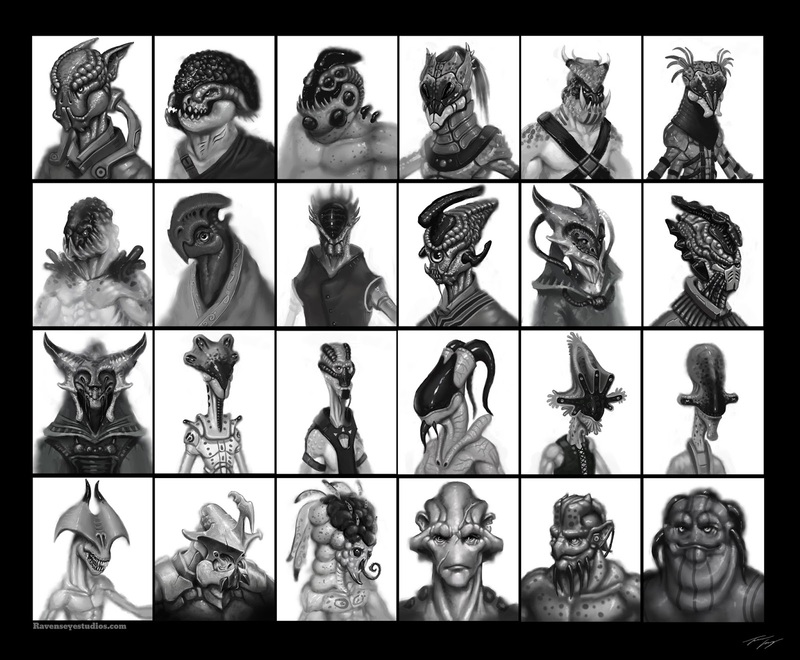 I've done a few of these alien study's well watching the movie. Its been very great practice! Time for bed. More work to do tomorrow!